On Target Media’s production department produces creative, memorable and high-quality advertisements. So, if you want to stop a falling building from crushing innocent bi-standers, or have your product pop out of a 3D screen… we can do that. Plus, we’ll do it in such a way that your product or service is featured front and center and not easily forgotten. How you ask? We do this through innovative and dynamic production work that brings your brand to life and leaves a lasting impression. 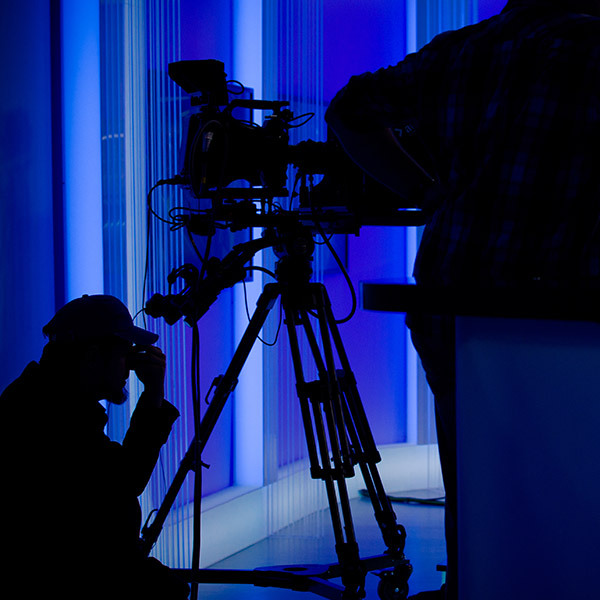 We are fully equipped with high-end production gear and post facilities that offer turnkey video and audio production solutions. Green-screen studios, location shootings or even cross-country productions, we have the talent and the resources to serve you. No job is too big or too small. We will work with you and within your budget to achieve your desired goal. For more information about what our production team can create for your business, give us call us.